uClick Solutions knows e-Commerce and we know business. e-Commerce is more than putting some products online and hoping someone buys them. Up to date and high quality content is one of the major factors in the success of an online project. The best way to ensure that your content is kept fresh is to have a content management system (CMS) website. Not every business requires the bells and whistles provided in our e-Commerce solutions and CMS websites. Every business does need an online identity though. If you dream it, we can build it. 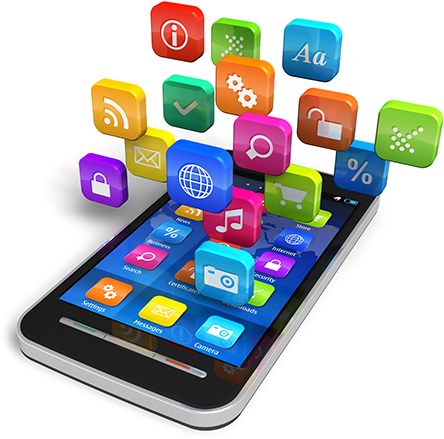 Custom mobile and web apps fully compliant with The App Store and Google Play. 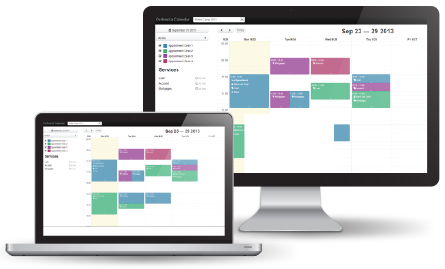 Mange you day with a clever booking calendar on your website. Customers can book 24 x 7. Schedule days off and skills for your employees. Our online booking system can replace your expensive subscription based system, get you more appointments and ensure your staff are utilised as best as possible.. Unique situations sometimes call for unique solutions. Whether it’s a piece of code to link two applications, or a custom built solution, our skilled programmers will make it happen. 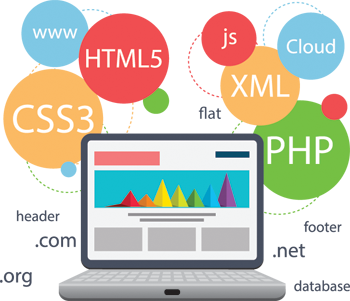 We go a step further than mobile responsive websites. uClick custom design the layout for all of the different screen sizes. This allows ease of navigation on all devices, as well as increased chance of conversion. We will come up with a plan at a price much lower than you expected.